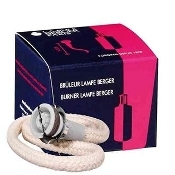 Lampe Berger burners are on the working end of fragrance production and odor eliminating. In recent times, the ultra reliable Old Style burner was introduced after a terrible fire that swept through the production facility in France. 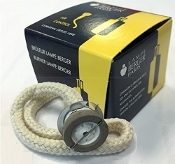 The old style burner is no longer produced and is much sought after. 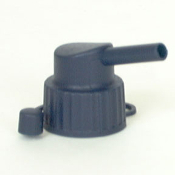 The Air Pur burners were introduced some years ago and after some difficulties reached their present development. With pores so fine that it takes an electron microscope to observe, they are the most efficient in cleaning the air and release more of the available fragrance notes. However they must be used more carefully or problems may arise. 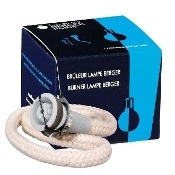 The newer classic burners have proven to be reliable and long lasting.